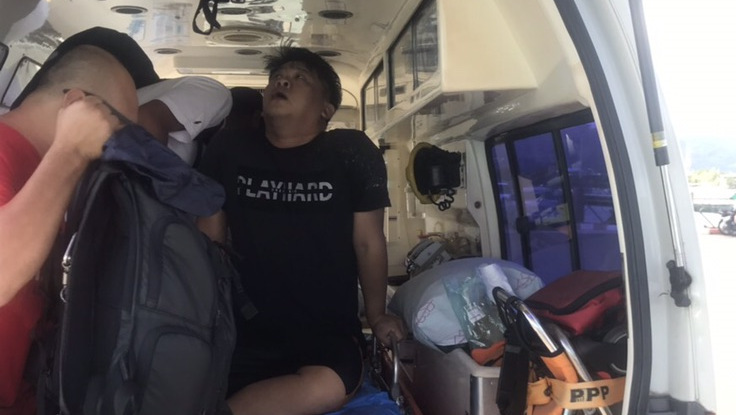 PHUKET: A Malaysian tourist was resuscitated and brought back to life after he was pulled from the water unconscious and unresponsive during a snorkelling trip to Racha Island, south of Phuket, yesterday (Jan 13). 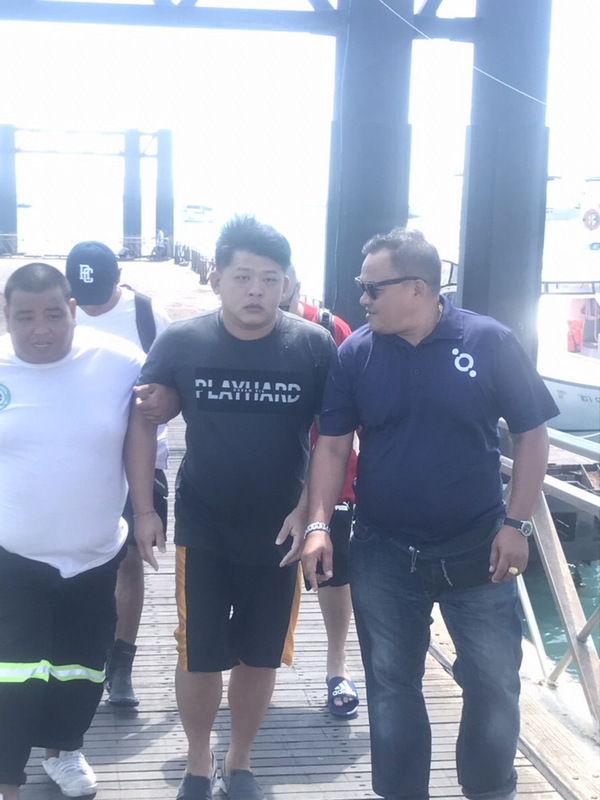 Ariya Noktajan, a tour guide with the group, explained to The Phuket News that the tourist, Koo Shen Liang, 35, was on a trip organised by tour company Blue Corner International Co Ltd.
Mr Koo had lost consciousness whilst snorkelling sometime about 11:30am, Ms Ariya explained. “Tour guides noticed from the boat that he was not moving and did not respond to shouts for him to come back to the boat,” she said. “The boat captain and crew jumped into the water and managed to pull Mr Koo back to the boat,” Ms Ariya explained. However, Mr Koo was unconscious and unresponsive. “They performed CPR on him for around 30 minutes before he regained consciousness, and was then taken back to Chalong Pier,” Ms Ariya explained. Mr Koo arrived at Chaloing Pier at about 1pm. 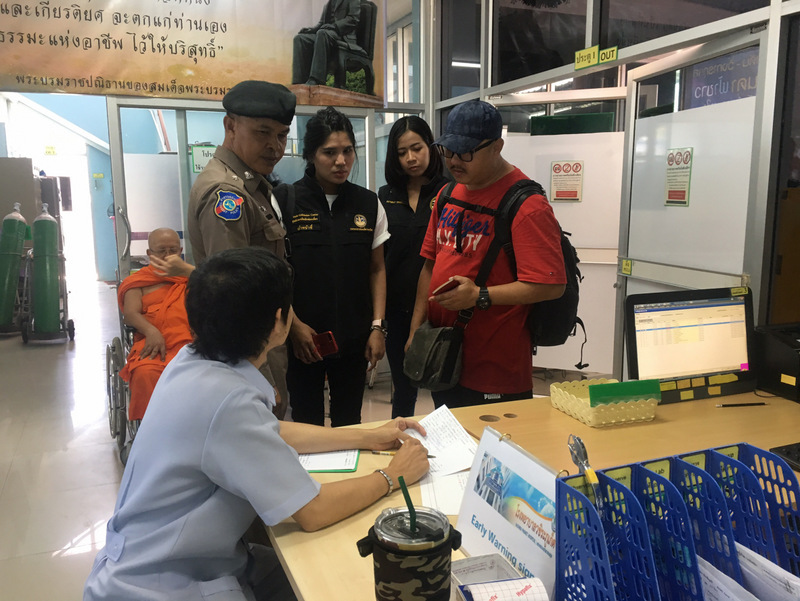 Mr Koo was sped to the Accident & Emergency Centre at the yet-to-open Chalong Hospital, then to Vachira Phuket Hospital in Phuket Town, then transferred to Bangkok Hospital Phuket. Mr Koo and four friends he was travelling with arrived in Phuket on Friday (Jan 11) and were to leave the island today (Jan 14), officers at the TAC confirmed. However, the TAC has yet to receive an update on Mr Koo’s current medical condition.